Hasbro’s iconic board game launches on the hot hybrid videogame system, Nintendo Switch, this Fall. 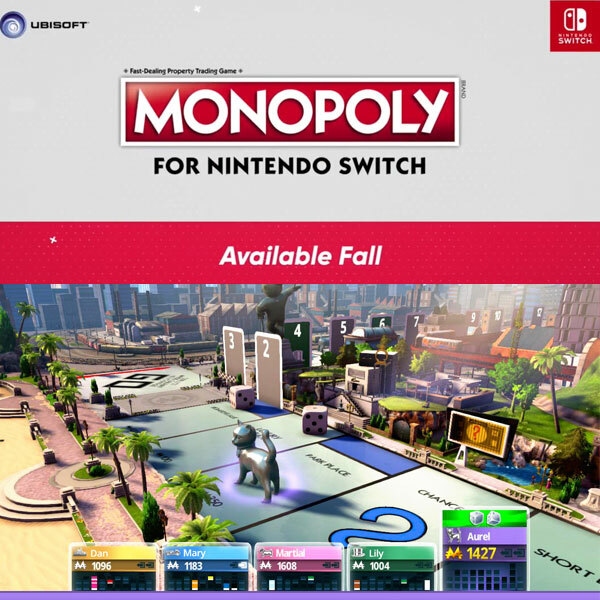 Hasbro’s iconic fast-dealing property trading game, Monopoly, is making its way to the hottest videogaming console – the Nintendo Switch. 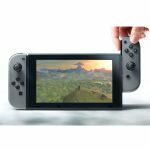 In fact, the Nintendo Switch is one of the fastest-selling consoles in videogame history and due to production shortages and high demand it can be challenging to get your hands on one. The Nintendo Switch is expected to be one of the hottest gifts this holiday season. 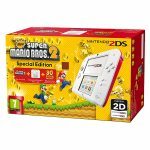 As we head into that critical holiday season and beyond, that may change as Nintendo has announced that it will ramp up production of the system. Game developer, Ubisoft, recently announced that the game will make its debut on the console this Fall 2017. The announcement was made online via a Nintendo Direct presentation. 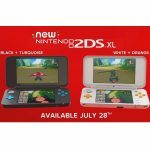 The game will feature awesome 3D graphics and animations that bring the game to life and it will be playable either online or offline and up to six players can engage in interactive fun with this iconic game which will appear on the Nintendo Switch portable home console hybrid system for the first time and help build its catalog of games. That means that players can play this game on the big screen or take it on the go. So play while traveling with friends or while gathering around the television. 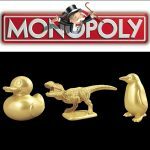 And, yes, the new Monopoly game will feature the new Monopoly pieces – namely the dinosaur, penguin, and rubber ducky. The Nintendo Switch version of Monopoly will feature a few new rules and players will be rewarded as they progress through the game. Reportedly, there will also be options to unlock new content as it becomes available. A cool feature of the new Monopoly for Switch will be that it will take advantage of the system’s new HD Rumble feature, meaning players will be able to actually feel the roll of the dice. Ultimately, this is additive and will create a more immersive Monopoly experience for players. Look for it when it launches this Fall 2017. Is Monopoly Losing Its Identity? 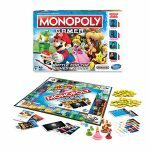 Monopoly Gamer Edition – Now You’re Playing With Power!